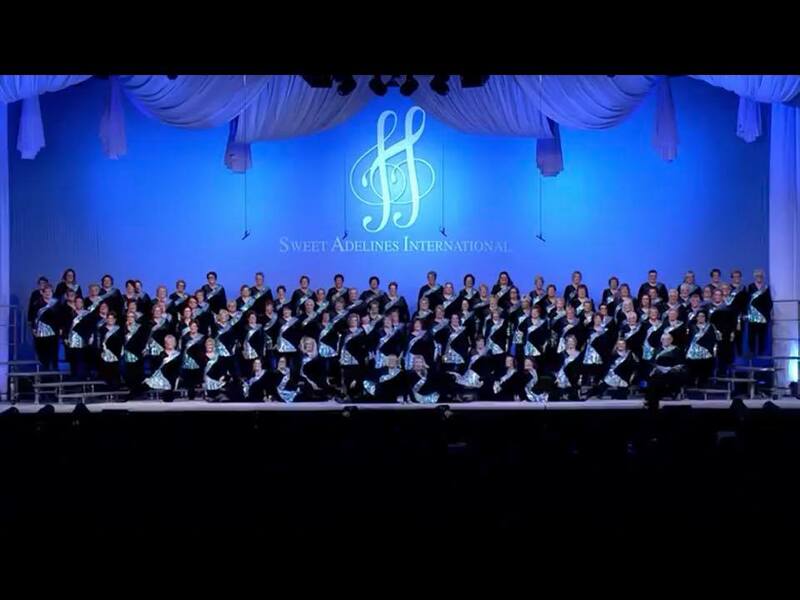 Sweet Adaline's International Competition, St. Louis, MO October 2018. Motor City Blend Competed in the semifinals and won 11th place overall. This allowed us to sing in the finals as the mic testing chorus. We were proud to show off our show package that was all about how we came together as a merged chorus! Not to bad for our first time out!